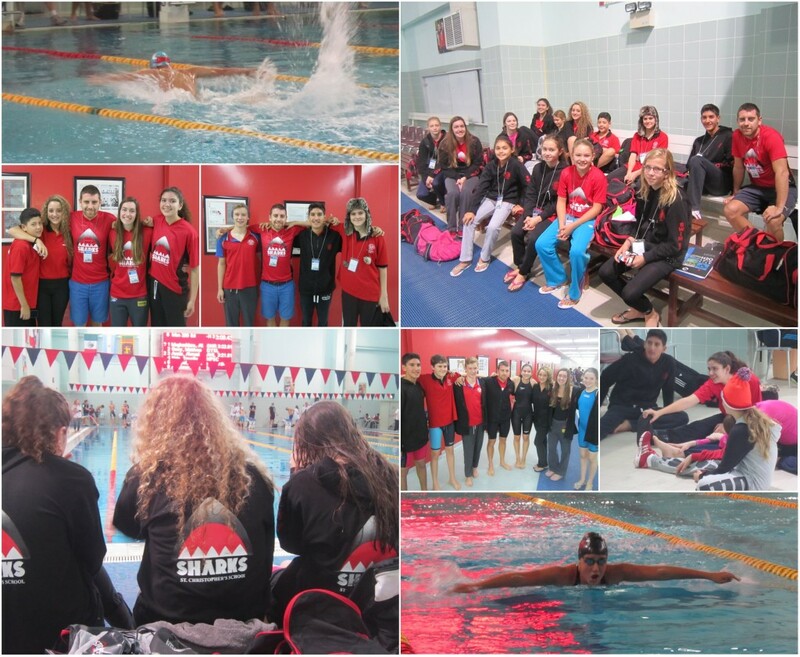 St Chris Sharks Rule the Pool! 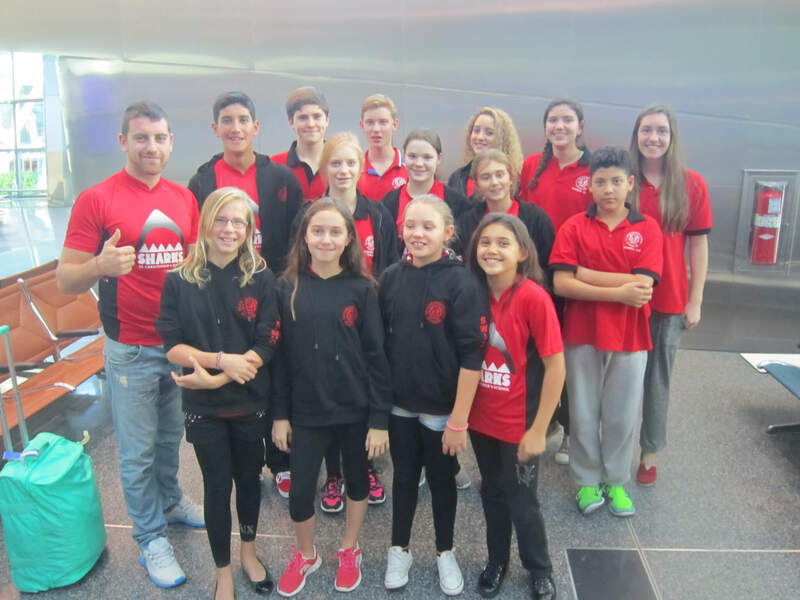 During the weekend of 11-13 December a group of 14 St Chris Sharks travelled to Doha to compete in a gruelling three day swimming competition hosted by H2O. The event started with the longest event of the competition being the 800m freestyle, a race not for the faint hearted. Congratulations to Yaseen Le Falher for gaining fourth place, Roma Vrijhof for coming ninth and Farah van der Kooi for being awarded a bronze medal. It was then an early morning on Friday for the rest of the squad, on pool side by 6.30am completing stretches followed by a wet warm up. Last minute advice was given by Coach Yavor about the benefits of warming up properly, how to use the lane correctly and why it’s so important to keep warm afterwards. The highlight of day 2 was when our under 11 girls won the freestyle relay. Go Sharks! On day 3 of the championships our sharks continued to face stiff competition from the numerous swim clubs that had travelled in from all over the Middle East region. The climax of the whole event was observing our coach and valiant leader Yavor join our older boys, Yaseen Le Falher, Shane McCarthy and Quentin Botha to compete in the freestyle relay, which in turn secured them a bronze medal. By the end of the weekend, our Sharks had achieved 77 medals in total, these being; 27 gold, 27 silver and 23 bronze. This in turn, placed us second overall, against all the other Gulf competitors. Congratulations to Asma Le Falher who won the high points trophy for the 9 and under age group, Louise Leijonberg who also won the trophy for the 14-15 age category, Cheyma Le Falher who came second in the 16 and over age group and Farah van der Kooi who came third in the 10-11 age category.